New York Times bestselling author Jeff Abbott joins our show this week. We’ll be talking with Jeff about his new thriller, BLAME (Grand Central Publishing, July 18, 2017). Jeff Abbott is a New York Times bestselling, award-winning author of many mystery and suspense novels. 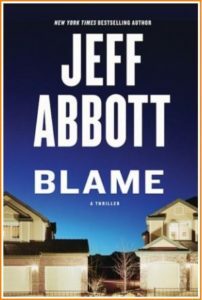 His latest is BLAME, released July 18, 2017 by Grand Central Publishing. He has been called “one of the best thriller writers in the business” (Washington Post). His novels have been called “compulsively readable” (Chicago Sun Times), “outstanding. . .genuinely moving” and “fresh, original… intricately woven” (Publishers Weekly), “nail-bitingly suspenseful and totally original” (Irish Independent), and “extremely compelling” (Associated Press). He is published in many languages and has been a bestseller in the US, the UK, Ireland, France, Germany, Australia, Portugal, and other countries.Jeff’s novel Adrenaline was a Summer Great Reads choice by both The Today Show and Good Morning America. His novel Inside Man was a Summer Book Pick by O, The Oprah Magazine, and a Best Beach Reads pick by USA Today. Jeff is a winner of the Thriller Award (for The Last Minute) and was nominated for the Thriller Award for Panic. 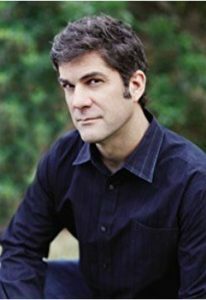 He is a three-time nominee for the Mystery Writers of America’s Edgar Award and a two-time nominee for the Anthony Award. 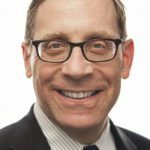 Jeff’s first novel, Do Unto Others, won both the Agatha Award and the Macavity Award.His novels Adrenaline, Panic, and Collision have been optioned for film and are in script development. Jeff is a graduate of Rice University with a degree in History and English. He lives in Austin with his wife and family.